Born in East London in 1962. Darren's first writing success came in the mid 1990's, winning first place in a short story competition for a BBC Radio 4 arts program. The thrill of hearing his words read on Radio 4 drove him to write short stories of a dark and quirky nature before progressing to lengthier works. 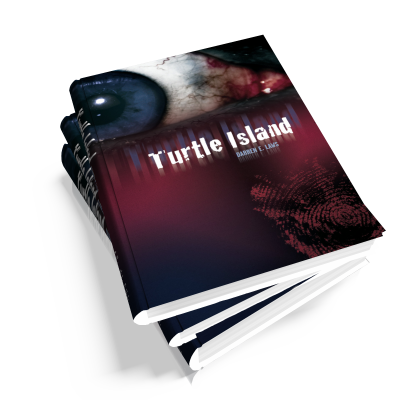 Darren then crafted his first novel ‘Turtle Island’, a crime thriller, which was picked up by an American publisher. 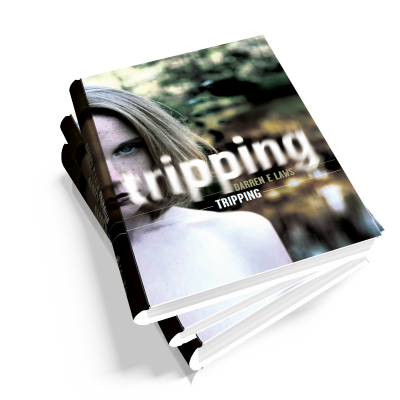 Darren is now a seasoned author with another novel, ‘Tripping’, a surreal black comedy described as chick-noir, published. 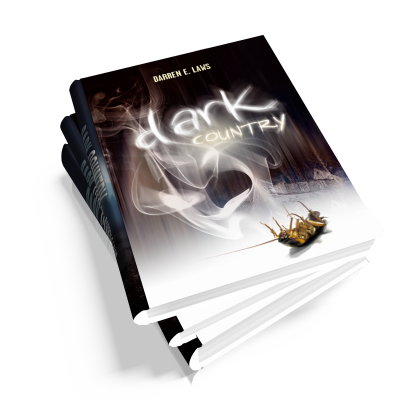 The sequel to Turtle Island is now published, entitled ‘Dark Country: Songs of Love and Murder’. 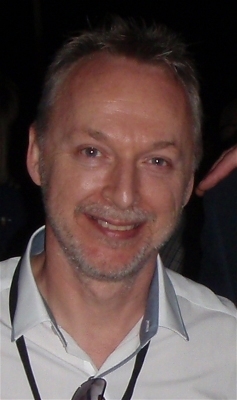 The third Georgina O’Neil book is being penned and a fourth novel is in-progress which is another stand alone book outside of his series of Georgina O’Neil crime thrillers. Tripping is a surreal black comedy drama that looks at the lives of four friends and how the ripple effect of an event at university comes back to haunt them over a decade later. deception. Tripping is a step into a modern day wonderland. The events of a hot summer week in May during their reunion will change their lives forever. When the body of a man is washed up in the river; Turtle Island, Missouri is awoken from being a peaceful haven and thrust into the attention of the national media. Three related famous country and western singers are kidnapped over a period of 50 years. Only one body has ever been found. Battling a debilitating illness, FBI agent Georgina O’Neil joins forces with newly licensed private investigator, Leroy La Portiere to find Susan Dark, the latest in the Dark family to go missing as she is on the verge of national stardom. But Georgina’s search for the truth is hampered by an illness which is affecting her judgement. Is there one perpetrator or is this a series of elaborate copycat crimes? The hunt to find Susan leads them deep into a densely forested area as they follow a bloody trail and a deadly cat and mouse pursuit that will have fatal consequences for all.